Shortly after the audio for the song leaked, we’ve received the official music video for the new single. The four singers plus Khaled hit up a mansion to shoot the video, and bring along several video vixens. Khaled shows off how generous he is when he hands out stacks of cash to one particular video vixen, telling her to go buy her mama a house. Khaled is for the people. This entry was posted in Downloads, E-NEWS, GALLERY, UPCOMING RELEASES and tagged dj khaled ft chris brown, future, hold you down. 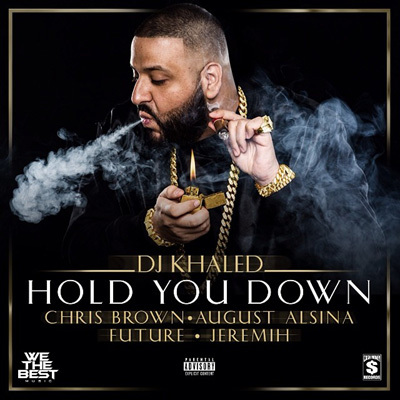 chris brown, jeremih hold you down download.